Leukemia Fighter! 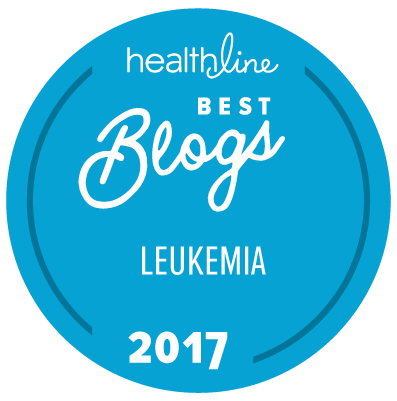 (CML); I Am Dancing and Traveling My Way Through: Leukemia the Beast! I know! It is difficult because they are the "experts", but it is also difficult because sometimes they treat everyone the same despite the fact that we are all different!